It’s confession time. I am a bit obsessed with food waste. I like to think that I am a low waste kind of girl, and can usually find some way of using up leftovers. I like to see leftovers as ingredients for another meal. I love thinking up and reading about ways to use up veg peel (in a nice stock), or butter papers (I use them to grease pans or as cartouches), or stalks from the broccoli (a lovely pesto). 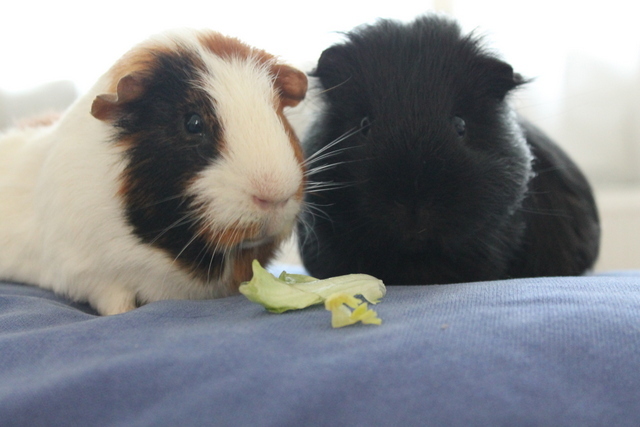 Kitchen scraps that are not suitable for stock feed two hungry guinea pigs, or become compost sooner or later. Gardeners, much like the Wombles, make good use of the things they find, and I like to extend this ethos to my kitchen. However, despite having worked in reduction programmes for many years (in both carbon dioxide and food waste), and proselytising that you cannot manage what you don’t measure, I have been a little reluctant to actually measure my own waste, and have fallen into the trap of believing myself to be much more virtuous than I actually am. It’s a common problem, so I know I am not alone, but now it is come clean about my own waste. Inspired by a free online course about the global food system, I am keeping a food waste diary. This has reignited my passion for sharing, So, I’m firing up the blog again, and am sharing this with you all, in a new initiative: Waste Not Want Not Wednesday. Welcome to the very first post in this series. I hope to post something most Wednesdays. I hope that this will make me even better at reducing my food waste, and that we can share great tips for using up every last scrap. I will certainly be coming up with some novel recipes, and I would love to join up with some of the really active communities that aim to reduce food waste. 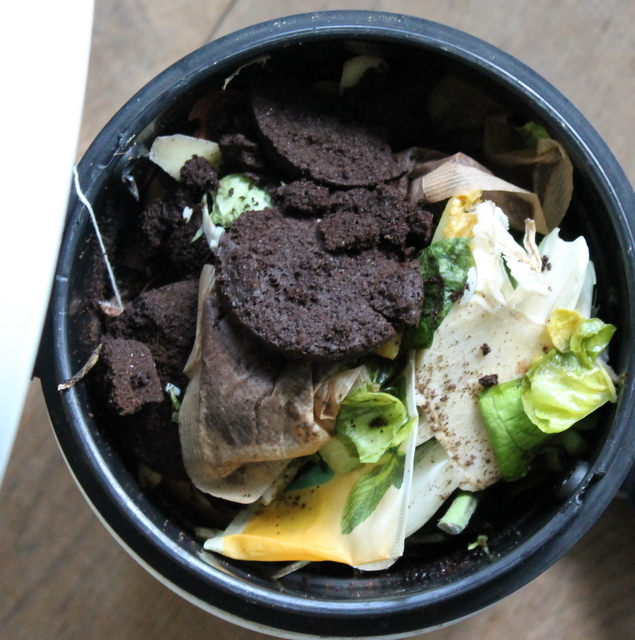 One of my favourites is the No Food Waste Challenge, run by Elizabeth’s Kitchen Diary. I have reached out to Elizabeth before, and she was very helpful, so I hope to rejoin in with the round-up. I will also be doing some confessionals over on Facebook and sharing tips on Twitter, using the hashtag #FoodWasteWeds. I hope that you will join in and comment along. To start my food waste diary, I decided that I had to start listing all of the things in my fridge, so that I know what I have to use ASAP. Most professional kitchens and many domestic ones draw up meal plans with military precision as a way of reducing waste. I am a bit reluctant, as I am a fickle foodie, and what I decide upon one day, I may not fancy when the time comes to cook it. Instead, I have listed all of the contents in an app called Google Keep, which the Big Guy and I have been using as a virtual shopping list for ages. Now I always have access to what’s in my fridge, so I can always think up a recipe using what I have. It will probably also save me money too! And while I am in a confessional frame of mind, I thought I should go for full disclosure. 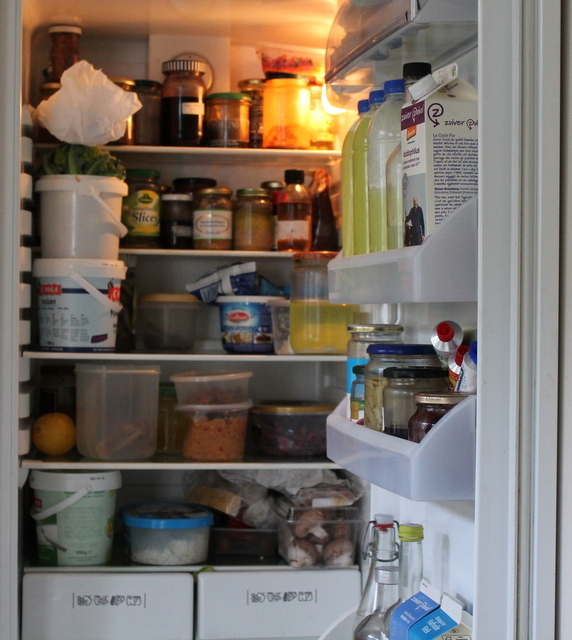 In preparation for the food waste diary, I had a really good clean out of the fridge, and really rooted out the things that are lurking in jars or the things that each person in the household had assumed the other had frozen long ago. So, I confess, here are the things that were lurking that were really a long way past their best. As a penance, I will come up with a great food waste recipe for you next week. So come on, make me feel better. What of your food was gone over but not forgotten this week?